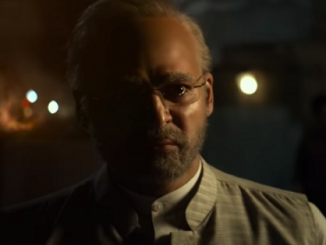 Ahead of General Elections 2019, trailer of the biopic on PM Narendra Modi apparently meant to present him as a real life hero has been released on YouTube. This film is being produced in three languages: Hindi, Telugu and Tamil. Few days back the film’s posters were released in 23 languages. After having finalised the dates of elections by Election Commission of India, the release date has been rescheduled from 12 April to 5 April. Vivek Oberoi is playing role of PM Narendra Modi and it is being directed by Omung Kumar D and produced by Suresh Oberoi, Anand Pandit and Manish Acharya. 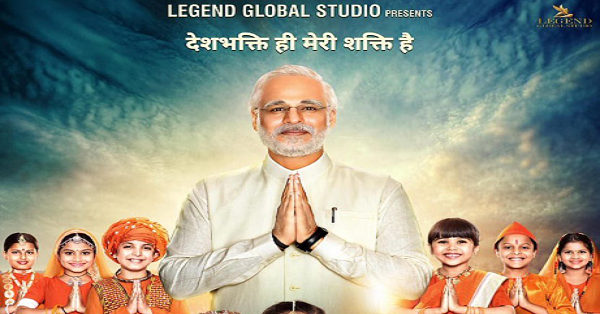 The film’s name is PM Narendra Modi. Ratan Tata and Amit Shah have also been played by Boman Irani and Manoj Joshi respectively. It is important to note that film has been produced on a war footing in order to release it before elections. Surprising is that no party in opposition has yet demanded its ban on release before general elections which surely will impact on voters decision to vote. One of the Greatest Propaganda movies ever in the world, released by Nazi regime in Germany. 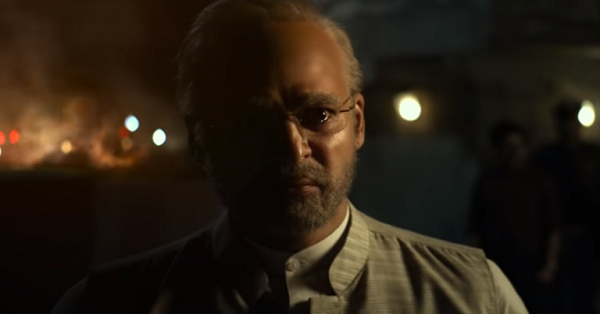 Vivek Oberoi desperately wanted a perfect sequel to Bank Chor.#PMNarendraModiTrailer is out!! vivek obrai last movie was BANKCHOR..